From warehouses to skyscrapers, few cities can inspire the imagination with a sense of wonder like the Windy City. Carved in stone and rising to the heavens, Chicago style is known the world over. Taking advantage of this, Mediterranea Chicago porcelain tile captures the look and feel of the city with ease. 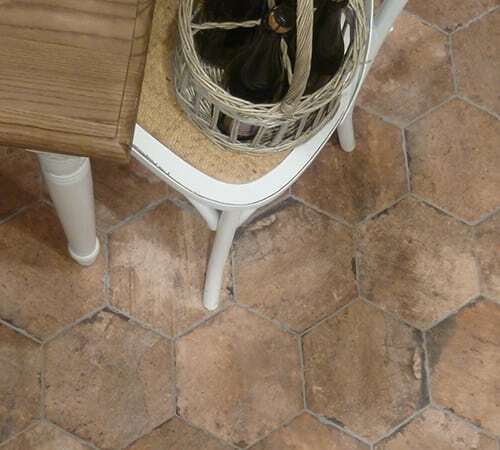 With rough hewn textures and stunning color contrasts, their craftsmen have created a line of porcelain floor tiles that can be mixed, matched, and cut in many fabulous shapes; this makes it a breeze to create the perfect look within your home. Urban in appearance, Mediterranea Chicago porcelain tile can be used for creating a modern, industrial appearance within any room of the home. Further, you can use the State Street, Wrigley, South Side, and Old Chicago styles to recreate the entire city. This gives you plenty of flexibility to enjoy one of America’s favorite cities in the kitchen, dining room, bedroom, bathrooms, or living room. Our team would be delighted to share more reasons we recommend Mediterranea Chicago porcelain tile. We invite you to contact us at Conestoga Tile today with your questions and discover the designs we have available for you to choose from.